WorldMovieStore - Titanic Sinopsis. 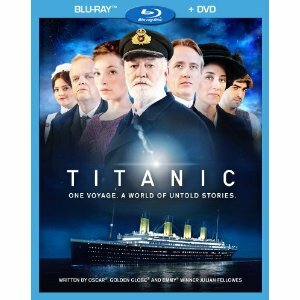 Brought to life by a stellar, award-winning ensemble cast and featuring stunning visual effects, this extraordinary retelling of the doomed voyage follows the destinies of Titanic's victims and survivors as their stories of passion, betrayal and hope unfold amidst the tragic events of the ship's final hours. Read More Sinopsis. 0 Response to "Blu-ray Release Titanic"